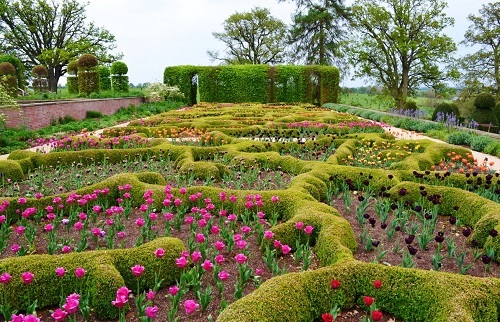 Broughton Grange Gardens are set in over 400 acres of beautifully undulating north Oxfordshire countryside. 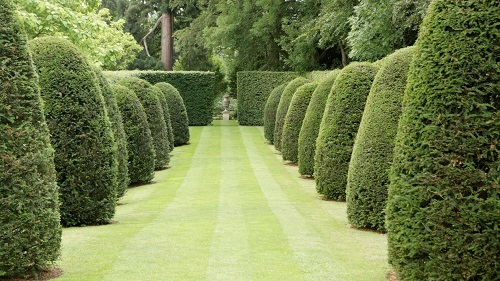 The gardens have been extensively renovated and developed over the past 20 years. The centrepiece is an impressive three-terraced walled garden created by Chelsea gold medal-winning designer Tom Stuart-Smith. 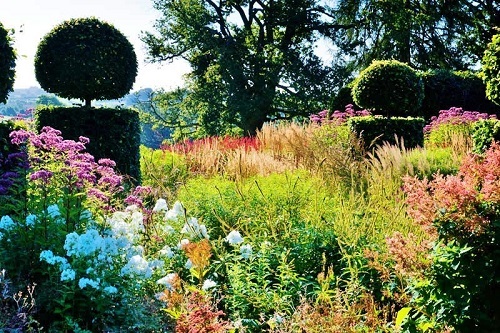 Cleverley walled on two sides, the walled garden contrasts the form of topiary with wild luxuriant herbaceous planting whilst softly framing a rural backdrop. 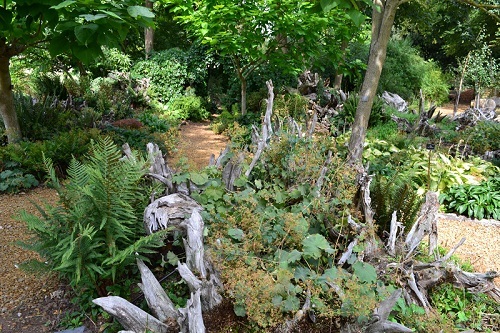 There are many other areas to see including a stumpery, woodland garden, knot garden, wildflower meadows, water meadow, parterre and rose garden, long borders and a large arboretum full of interesting trees. At 80 acres the arboretum is one of largest such recent plantings in the UK. The small plant nursery has a good selection of herbaceous perennials for sale. 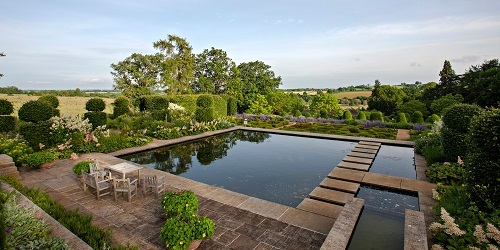 2019 Broughton Grange Open - Tuesdays and Wednesdays May-September 10am-4pm.